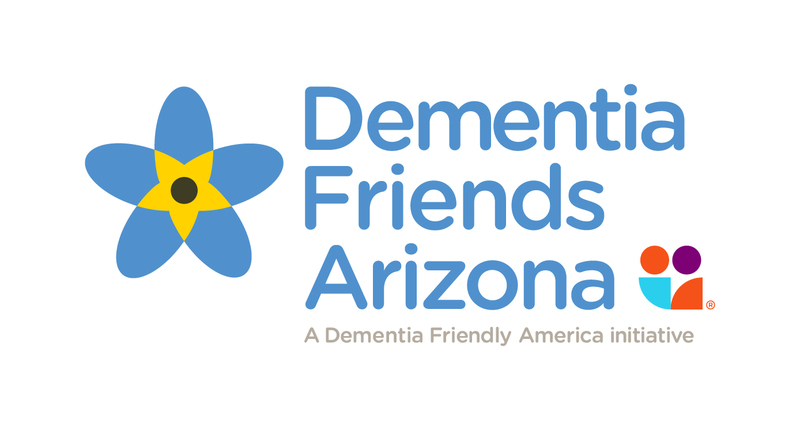 Dementia Friends Workshop Dementia Friends is a global movement developed in the United Kingdom and is now underway in the United States. The goal is to help members in a community understand five key messages about dementia, how it affects people, and how we each can make a difference in the lives of people living with the disease. You can help by becoming a Dementia Friend. Join us for this FREE Dementia Friends Workshop. Light refreshments will be served.